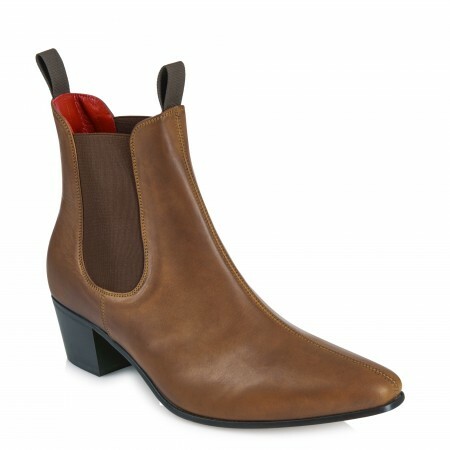 Taken from the design of the flamenco boot with a high cuban heel. 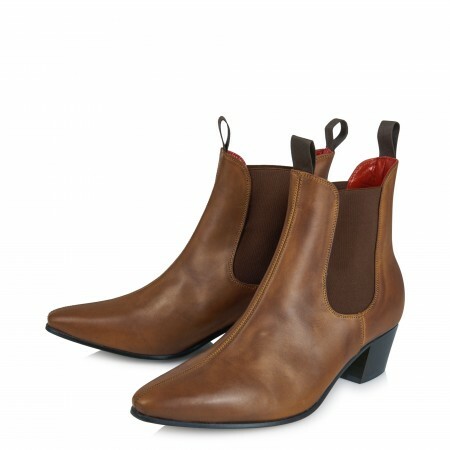 This was one of Beatwear's original boot styles, and is based on the original patterns and lasts from the 1960's. The Beatwear versions are tweaked a little and gives a more comfortable fit now than back then!